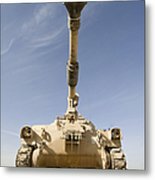 There are no comments for M109 Paladin, A Self-propelled 155mm. Click here to post the first comment. 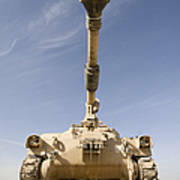 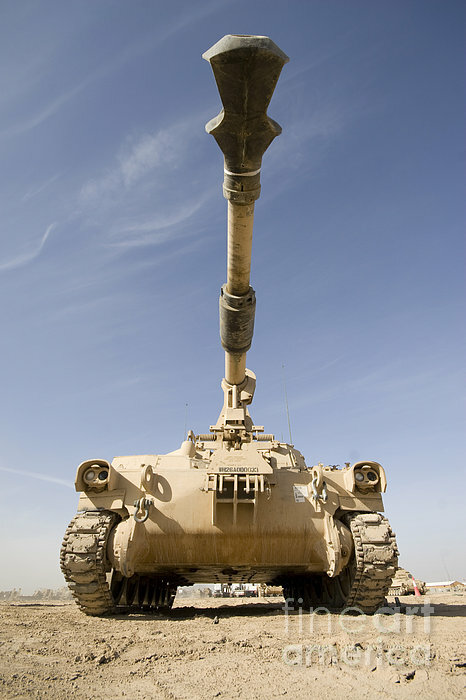 Baqubah, Iraq - M109 Paladin, a self-propelled 155mm howitzer.